Section 5310 formula grant assistance program for the enhanced mobility of seniors and individuals with disabilities is available from the Federal Transit Administration. The Federal Transit Administration (FTA) as well as KYOVA Interstate Planning Commission and the Tri-State Transit Authority (TTA) refer to this program as "the Section 5310 Program." The goal of the Section 5310 Program is to enhance mobility for seniors and individuals with disabilities throughout the country. Towards this goal, FTA provides financial assistance for transportation services planned, designed, and carried out to meet the specialized transportation needs of seniors and individuals with disabilities in all areas: urbanized, small urban, and rural. FTA, on behalf of the U.S. Secretary of Transportation, apportions the funds appropriated annually to the States and Urbanized Areas based on an administrative formula that considers the number of seniors and individuals with disabilities in a State or Urbanized Area (UZA). The program requires coordination with other federally assisted programs and services in order to make the most efficient use of Federal resources. The 2019 Section 5310 Program Application Packet has been prepared to provide agencies requesting funding with information and guidance on the Section 5310 Program. The 5310 Program Information guides applicants on how to comply with program rules and regulations, preventative maintenance requirements, and reporting obligations. 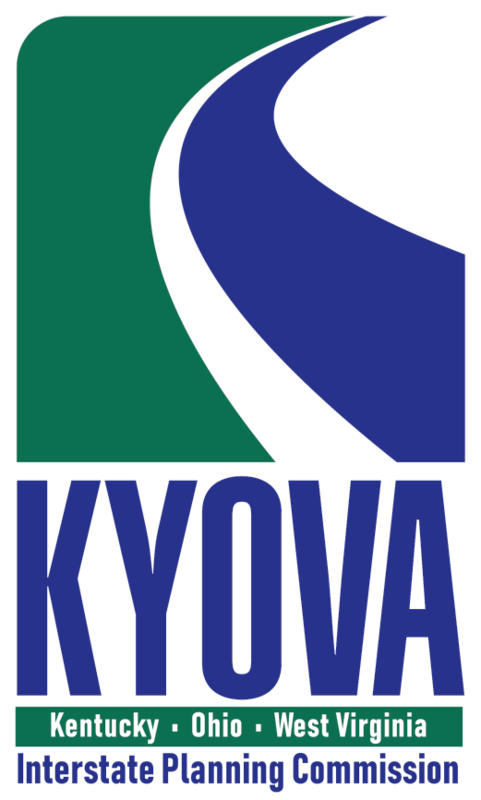 The Application is to be completed and submitted to KYOVA by Friday, June 28, 2019. Eligible applicants include (1) designated recipients of FTA Section 5307 funding; (2) Private non-profit organizations, if public transportation service provided by State and local governmental authorities is unavailable, insufficient, or inappropriate; (3) governmental authorities that certify to the Governor that no non-profit organizations are readily available in an area to provide the special services; and (4) governmental authorities approved by the state to coordinate services for seniors and individuals with disabilities. Section 5310 funds are available for the purchase of equipment, such as handicapped accessible vans and communication equipment used in the transportation of seniors and individuals with disabilities. Transportation services can be provided to the general public after the needs of seniors and individuals with disabilities are met. Section 5310 funds are available on an 80% Federal, 20% local matching basis. Applicant organizations must provide the remaining 20% in cash from non-Federal sources, or if applicable, allowable federal sources.